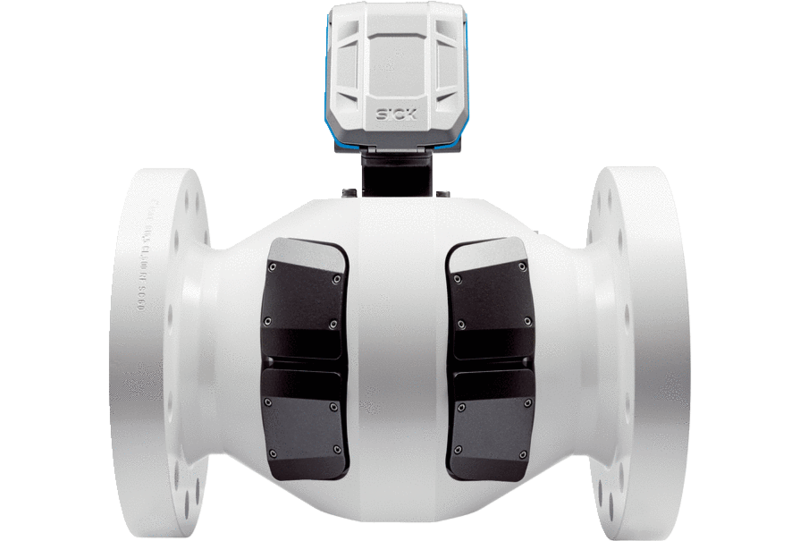 As the follow-up to the successful FLOWSIC600, the FLOWSIC600-XT ultrasonic gas flow measuring device is setting new standards in its market segment. 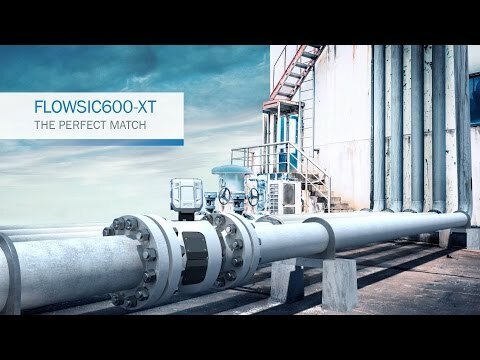 The FLOWSIC600-XT contains i-diagnostics™ – an intelligent application diagnostics function – and PowerIn Technology™, which enables continuous measurement operation for up to three weeks in the event of a mains voltage failure. These functions help ensure usability and unparalleled operational safety – and what''s more, the equipment offers the very best possible measurement accuracy and long-term stability. 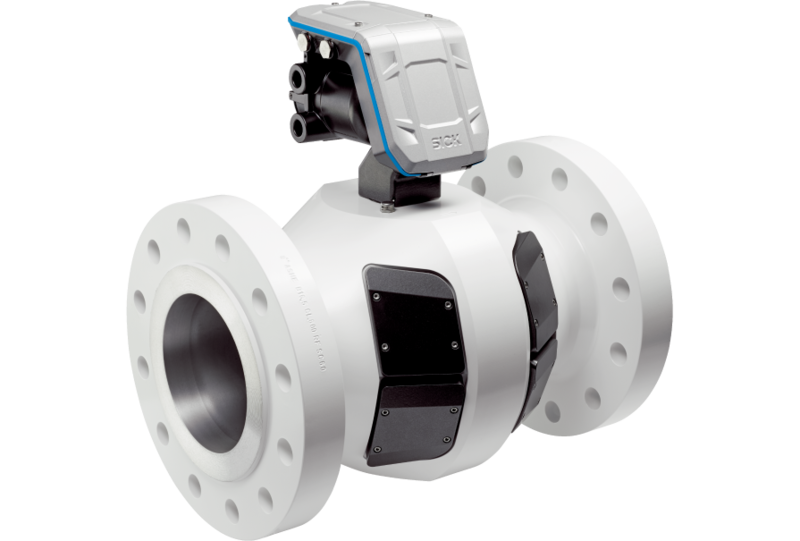 Every ultrasonic gas flow meter of the FLOWSIC600-XT product family is designed for custody transfer gas flow measurement. The device family satisfies national and international standards and guidelines for meteorology (for example MID, OIML R137, AGA9, ISO17089), explosion protection (for example ATEX, IECEX, NEC, GOST) and pressure devices (ASME, EN2014/68/EU). 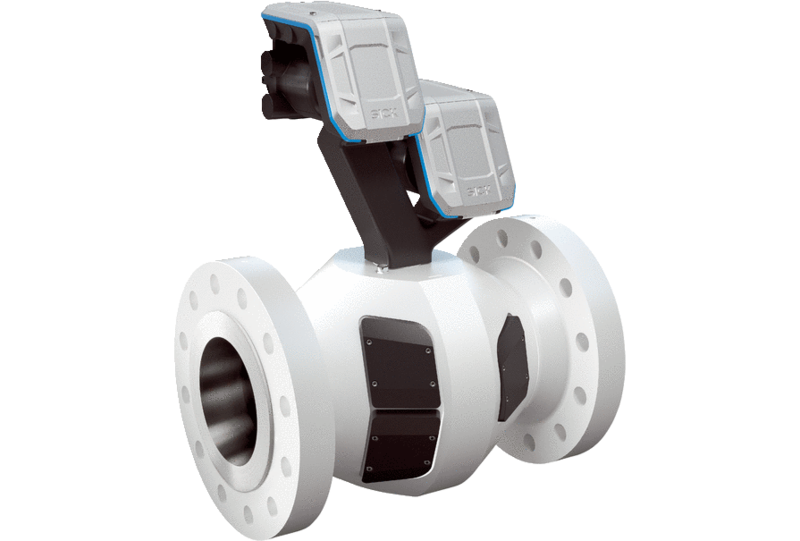 Four device variants are available, whereby every gas flow meter satisfies very special performance requirements. The requirements on a gas flow meter are not always the same. 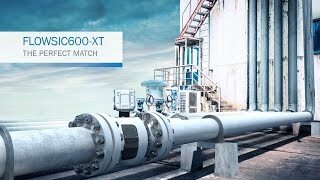 This performance-oriented classification of the FLOWSIC600-XT, -XT Forte, -XT 2plex and -XT Quatro is therefore helpful as the first step in focusing and solving tasks and meeting customer requirements in a unique manner. No matter which version you chose, every FLOWSIC600-XT can be easily installed into all custody transfer applications with a nominal width between 3 and 48 inches. Connection to all conventional Flow computers on the market is also easy. FLOWSIC600-XT devices fulfill all requirement for safe, stable custody transfer gas measurement throughout the entire service life. Measurement and diagnostics data as well as status changes can be recorded permanently in six accessible data archives. The FLOWSIC600-XT further ensures that measurements continue to be taken and data is stored even in the event of a mains voltage failure, thanks to PowerIn Technology™. The FLOWSIC600-XT is compatible with its predecessor, the FLOWSIC600. It can therefore be integrated into any plant with ease. i-diagnosticsTM supports quick and easy commissioning and inspection of the device. 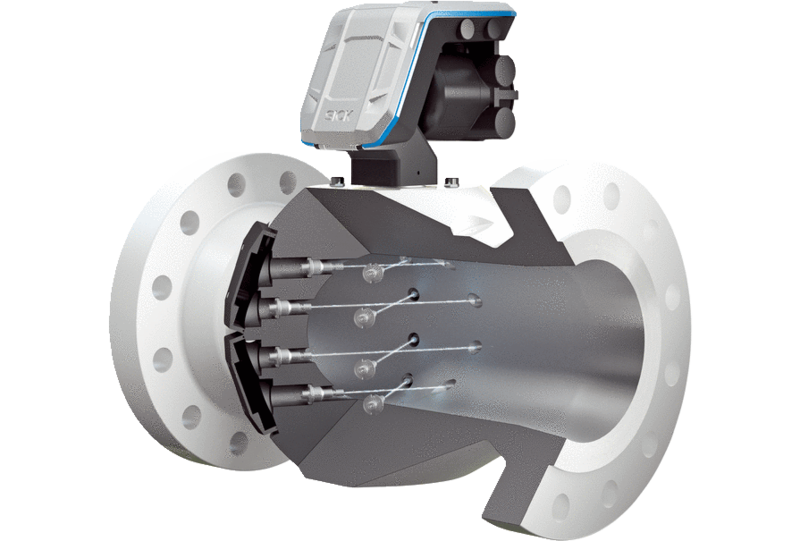 Furthermore, i-diagnosticsTM provides extended flow meter and application diagnostics during operation. Should maintenance ever be required, the intelligent solution wizard provides support. The built-in infrared interface means measured value and diagnostics data can be accessed in no time, making servicing quick and efficient.